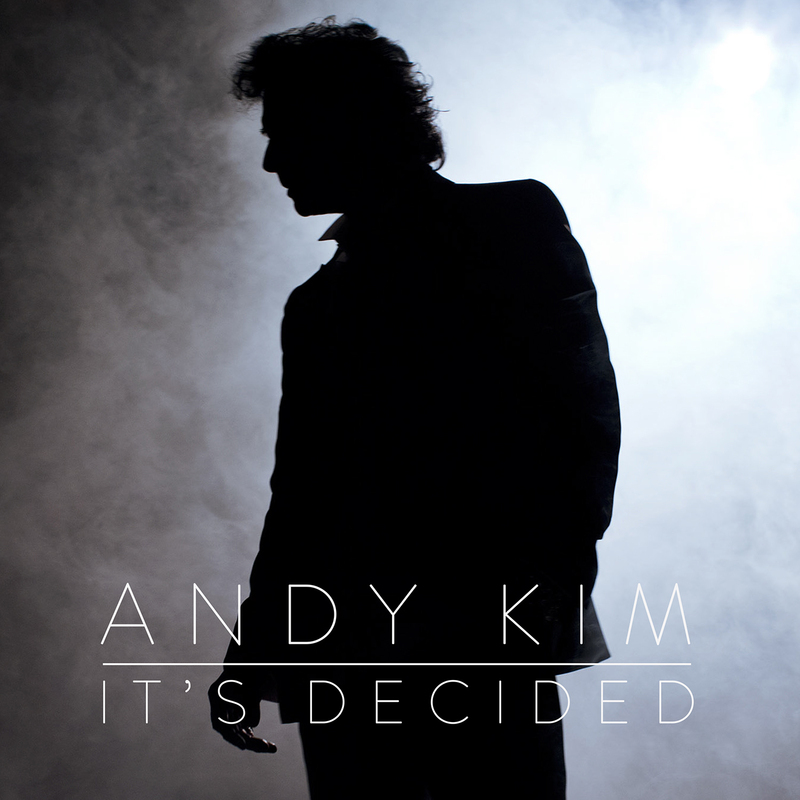 Andy Kim has had a long career in the music industry. He's been performing for more than half a century and has had success both as a performer (such as 1974's "Rock Me Gently") and a writer (he co-wrote The Archies' "Sugar Sugar"). For his latest album, he goes a little indie, working with Broken Social Scene's Kevin Drew and signing with Drew's Arts & Crafts label. Listen: "Shoot ‘Em Up Baby"
BADBADNOTGOOD is a Canadian improvisational jazz and instrumental hip hop group who have become known for their collaborations with rappers and R&B singers; including: Leland Whitty, Tyler, the Creator, and Frank Ocean. Their latest is an album-length collaboration with Ghostface Killah. 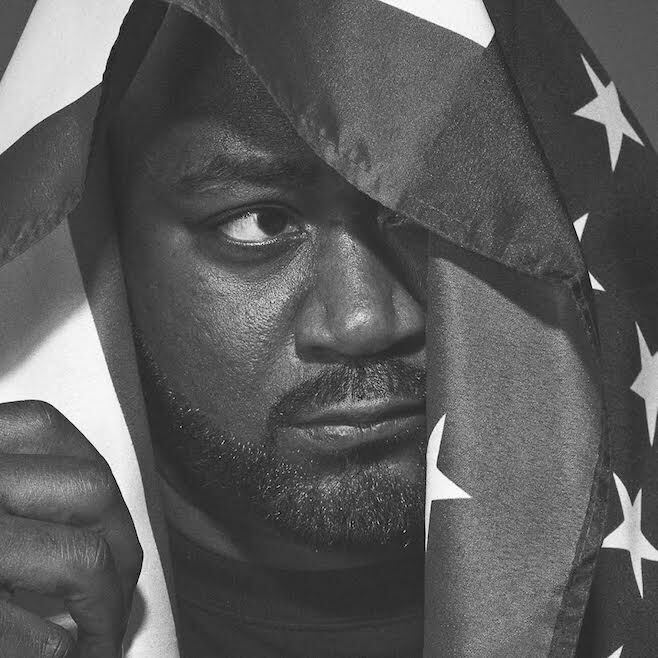 Killah has been pretty bust lately with both his own solo album and a new record with the Wu-Tang Clan. 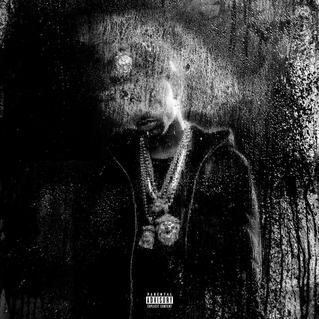 My first experience with Big Sean's music was through his guest features on albums from Pusha T and Drake, but of which I liked quite a bit. However, when I decided to check out his solo stuff, I was less than blown away. I was skeptical going into his latest record, but most of the early singles were really good (but I'm not crazy about "IDFWU"). Big Sean may be learning to develop his own voice. The Black Ryder is made up of Aimee Nash and Scott Von Ryper, both former members of The Morning After Girls. They formed in 2007, and have worked a number of other prominent bands and musicians, including Black Rebel Motorcycle Club, Pink Mountaintops, and Brian Jonestown Massacre. The Door Behind the Door is their second album. 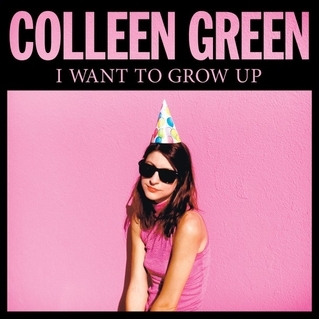 Listen: "Let Me Be Your Light"
Colleen Green is an LA-based indie pop singer-songwriter signed to Hardly Art. On her third album, she enlists the help of JEFF The Brotherhood's Jake Orrall and Diarrhea Planet's Casey Weissbuch as her backing band. 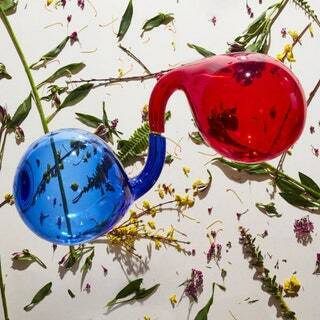 Dan Deacon makes a new kind of dance music, combining psychedelia, classical music, and modulated vocals. His live shows are famous for their audience participation and interaction. Even his Tiny Desk Concert for NPR turned into a dance contest slash game of charades. On his latest record, he returns to a simpler style of writing following two ensemble-based records. Diamond Rugs is a side project of John McCauley and Robbie Crowell of Deer Tick, along with members of The Black Lips, Dead Confederate, Los Lobos, and Six Finger Satellite. They released their eponymous debut album in 2012, and, despite busy schedules, were able to release a follow-up fairly quickly. Dutch Uncles are an indie pop band out of Marple, England. They're influenced by bands like XTC and Talking Heads, but the vocals of Duncan Wallis are most reminiscent, to me, of Hot Chip's Alexis Taylor (a comparison I know they don't like), though their music stands on its own. 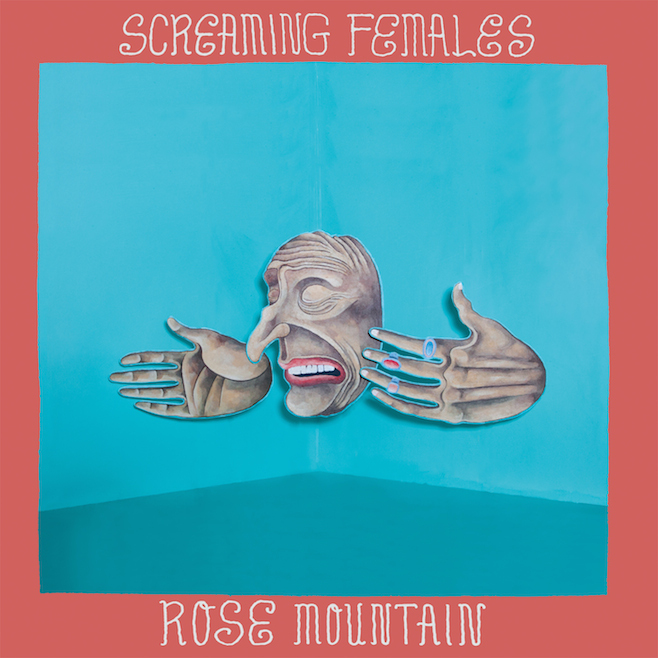 They've consistently released new albums every two year since 2009, but their latest also comes with the loss of an original member; Daniel Spedding announced his departure a day after the record was released. 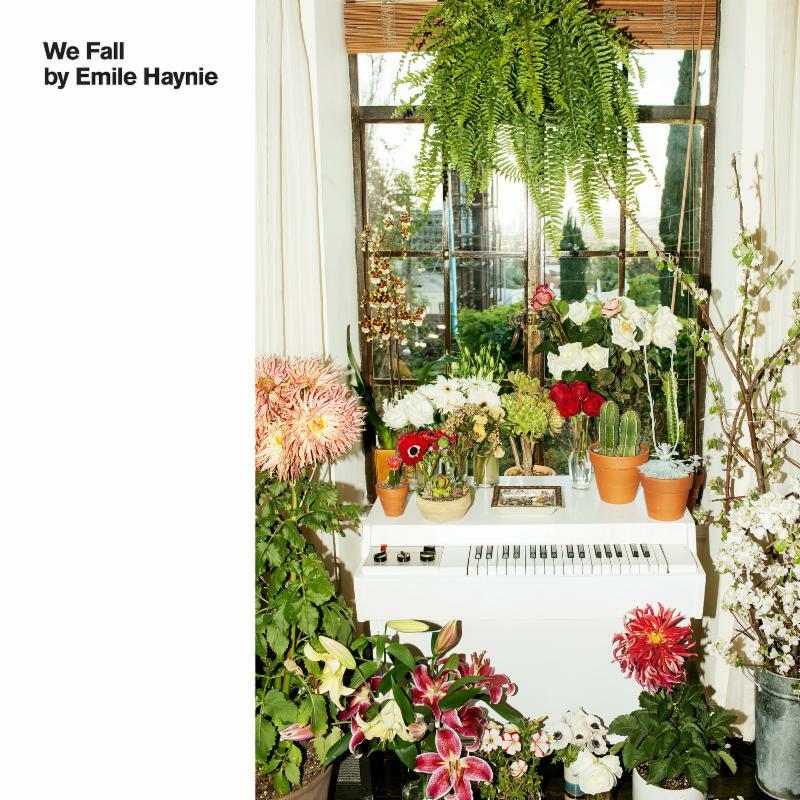 Emile Haynie has usually worked behind the scenes; having produced for Eminem, Lana Del Rey, Kanye West, and many other artists. He is ready to step out front with his first studio album. Many of his former collaborators contribute vocals to the record, including Ms. Del Rey, Father John Misty, Charlotte Gainsbourg, and Brian Wilson. 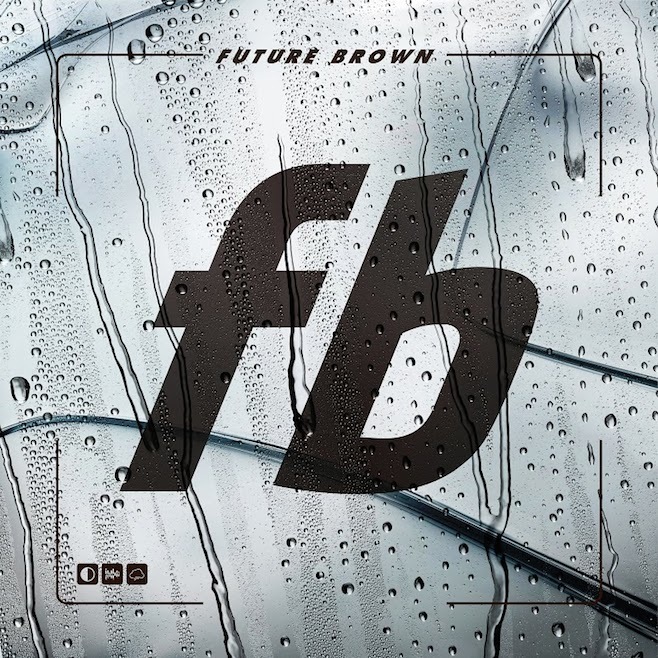 Future Brown is the combination of four up-and-coming producers; Asma Maroof and Daniel Pineda of Nguzunguzu, Jamie Imanian-Friedman, and Fatima Al Qadiri. They take their name from a trip that a friend of theirs experienced while on mushrooms, during which he saw a color that does not currently exist. The name seems fitting for the group, whose seek a style unlike what currently exists; combining grime, R&B, and club music. 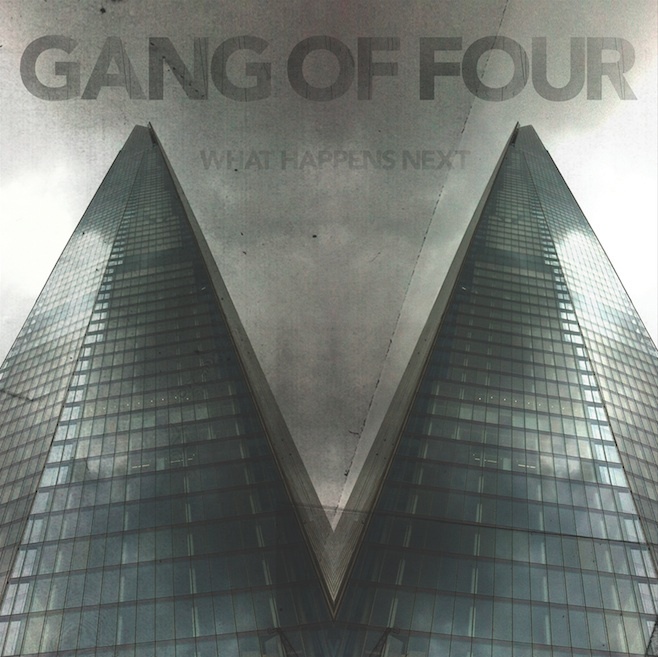 In their almost forty years together, British post-punk band Gang of Four have undoubtedly influenced many younger musicians. On their latest album, their eighth overall, one of those younger performers is featured prominently. Alison Mosshart, notably of The Kills, lends her vocals to two of the album's tracks. While I already enjoy Gang of Four's music, her contributions to the record make it even more exciting for me. In this case, a spectacular guest vocal is what has me interested in this artist and album. Jack Ladder, real name Tin Rogers, is an Australian musician with a vocal style and swagger similar to that of fellow Aussie Nick Cave. His fourth album features guest vocals from one of my favorite singers, Sharon Van Etten. His music is nothing like what she performs, but is spectacular in its own right. Keath Mead is the first signee to Chaz Bundick's record label, Company Records (besides Bundick himself). Bundick also provides several instruments on the record and allowed Mead to record in his home studio. Foreseeably, he will also be touring with Toro Y Moi this spring. In 2010, Mark Sultan and Arish Khan had a series of live fallings out while on tour. They parted ways that year, but quickly came back together to continue touring. It would still be awhile longer before we would get new music from them, solo or together. They return fully to form this year with a brand new album, their first in six years. Watch: "We Are the Champion"
Sam Prekop is probably best known as the frontman for The Sea & Cake, though he's also been performing as a solo artist since 1999. He recorded his fourth album through the early part of last year. Screaming Females is a punk and indie rock band out of New Jersey; they've been playing together for ten years. I had heard their name kicked around over the past few years, so decided to finally check them out upon the announcement of their new record. I'm a little late to the game (this is their sixth album),but I like what I hear and will definitely be checking out their back catalog! 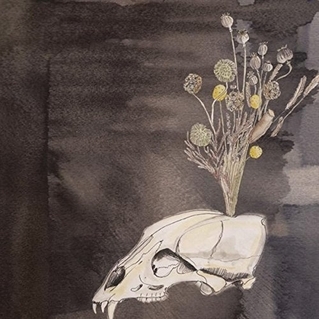 Steve Gunn may have just released Way Out Weather in October, but he's built much of his career as a collaborator and has been quick to follow-up his latest solo effort with a new album recorded with The Black Twig Pickers. The Black Twig Pickers are a Appalachian ensemble specializing in old-time style music. 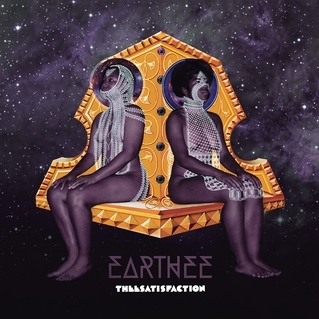 THEESatisfaction are an R&B and hip hop duo out of Seattle, Washington. 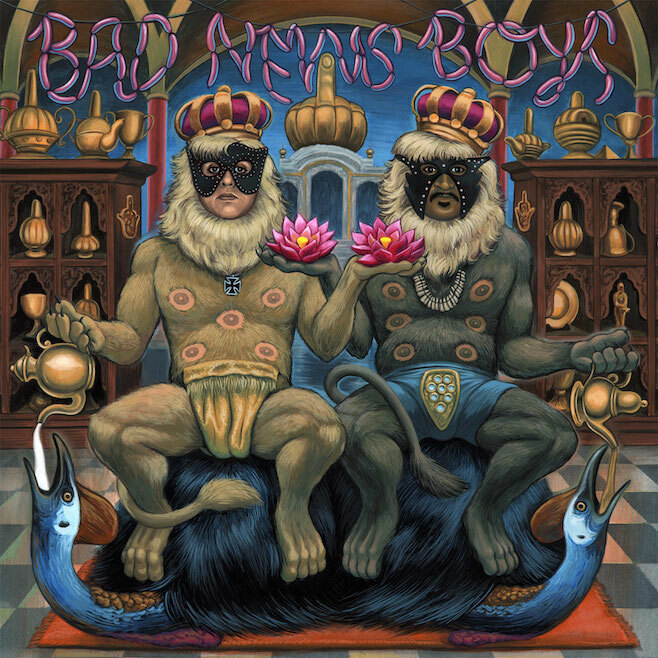 They were signed to Sub Pop Records in 2011 following a guest track on Shabazz Palace's Black Up and released their debut album the following year. 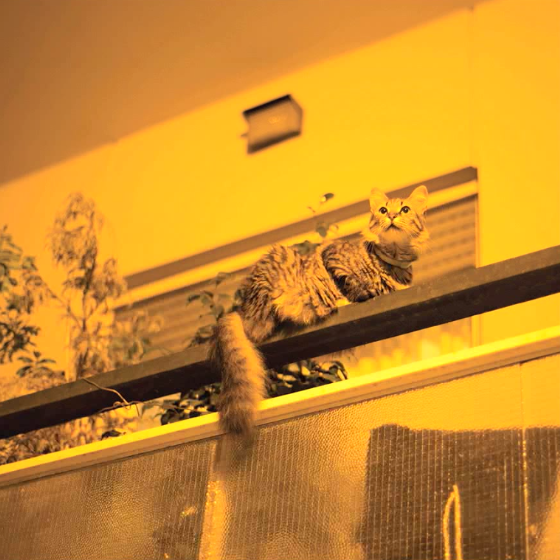 Their follow-up continues with their experimental, spacey sound and features a return contribution from Shabazz Palaces. 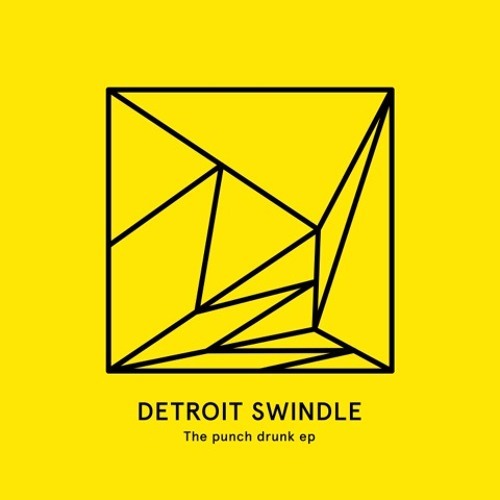 Most of Detroit Swindle's output lately has consisted of collections of remixed tracks originally from their 2014 album Boxed Out. 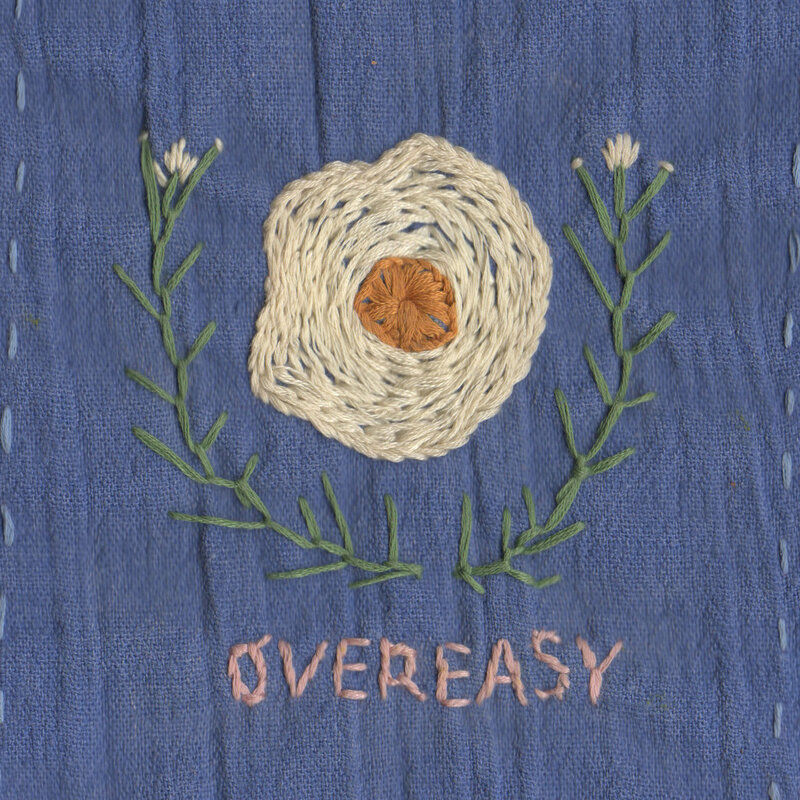 Though it's a short three tracks long, this latest EP is the first taste of new material from the duo since that record. 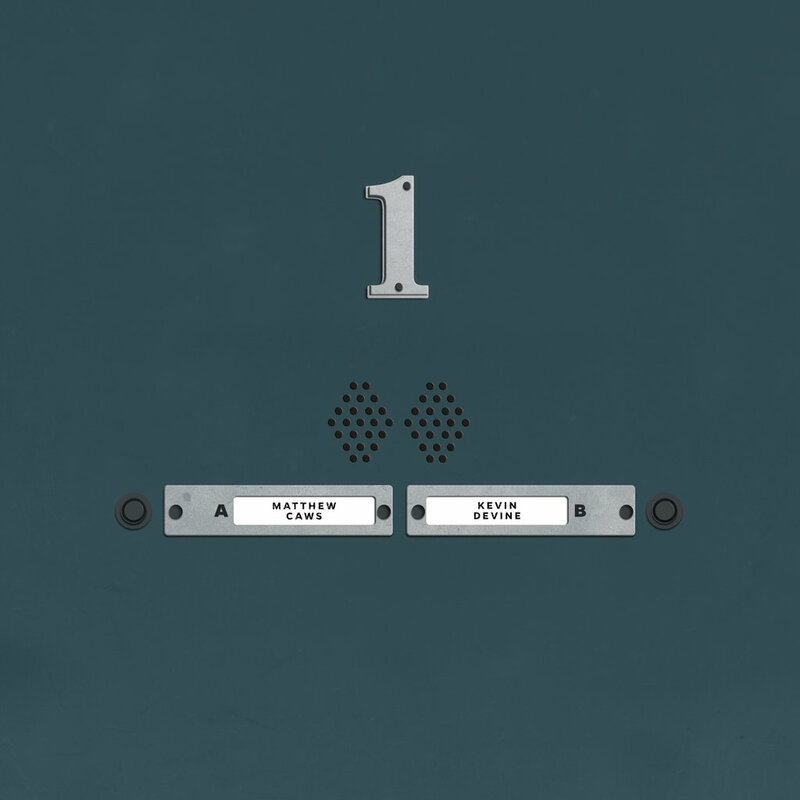 Kevin Devine's latest musical project will be a collection of split singles with a variety of other musicians. He is kicking things off with Matthew Caws, lead singer for Nada Surf. 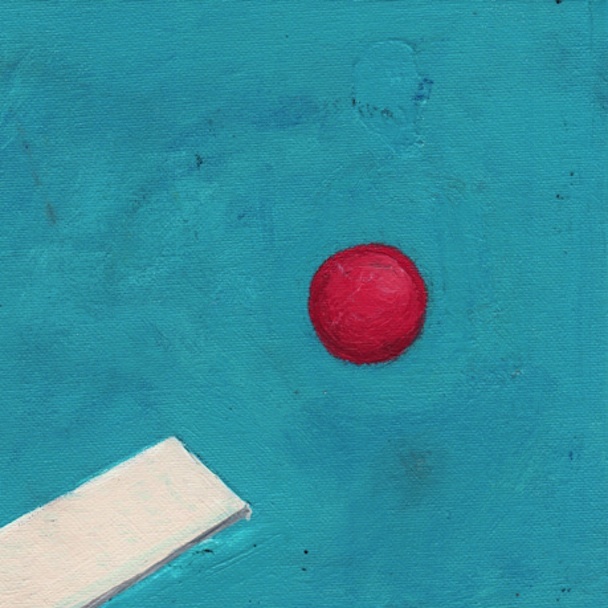 Listen: Kevin Devine - "Inside of Love"
Listen: Matthew Caws - "Fiscal Cliff"
Diet Cig is a new pop rock band out of a small town in New York. Their debut EP is a true bedroom effort; frontwoman Alex Luciano wrote the record in confines of her room. It was recorded on Halloween with Noah Bowman on drums, Christopher Daly producing, and mastered by Jamal Ruhe. 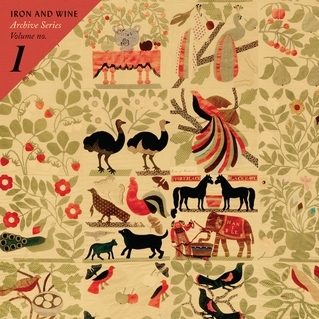 The Archive Series is a new project from Iron & Wine, intended to deliver previously unreleased demo recordings, covers, and duets to his fans. The first release collects 16 songs recorded at home around the time that he released The Creek Drank the Cradle. 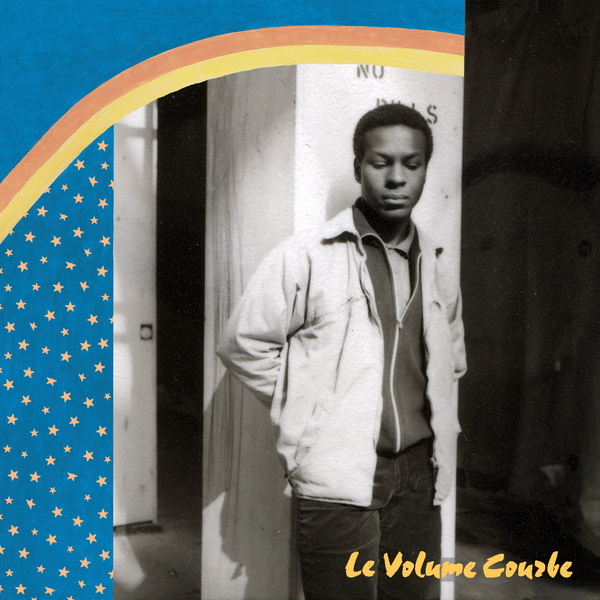 Listen: "Everybody’s Summer of ‘95"
Le Volume Courbe - "The House"/"Monte Dans Mon Ambulance"
Le Volume Courbe is the project of French/British singer Charlotte Marionneau. 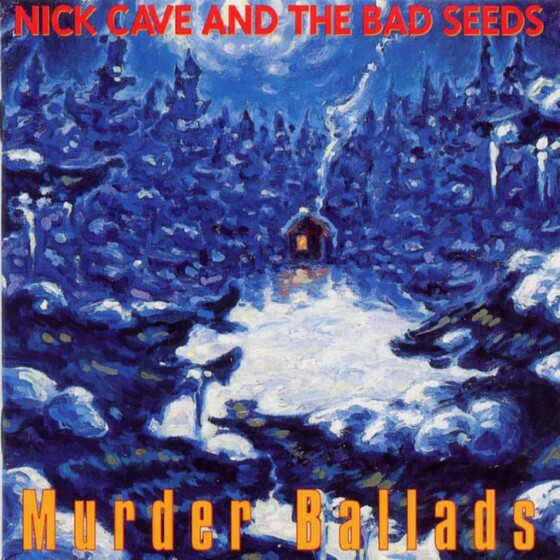 The band's debut, and only, album, I Killed My Best Friend, was released in 2005. Since then, she's primarily provided guest vocals to other artists. Her latest release is a pair of new songs, one featuring vocals from My Bloody Valentine's Kevin Shields. Listen: "Monte Dans Mon Ambulance"
Led Zeppelin reissued a lot of their albums last year, and it looks like this year we'll be getting even more. 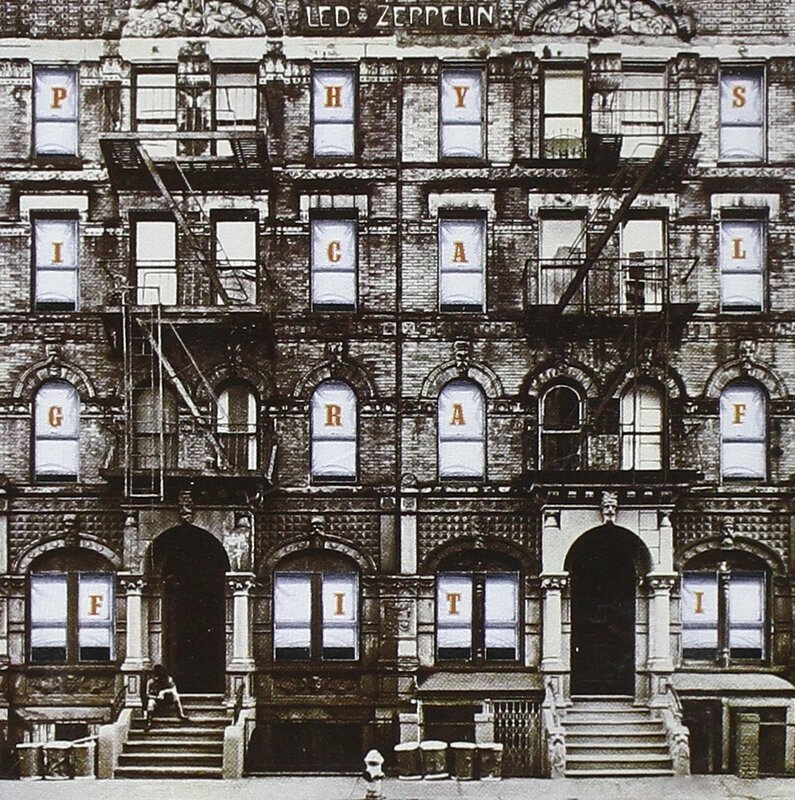 Physical Graffiti was originally released on February 23, 1975; it was the band's sixth studio album. The reissue, which celebrates the record's 40th anniversary, features alternative versions of the original tracks along with some previously unreleased music. Outside of his main project, Wavves, Nathan Williams has been busy with a number of other projects; including Spirit Club and Sweet Valley. There's been an impressive amount of output from that second side project, mostly in the form of free instrumental mixtapes. 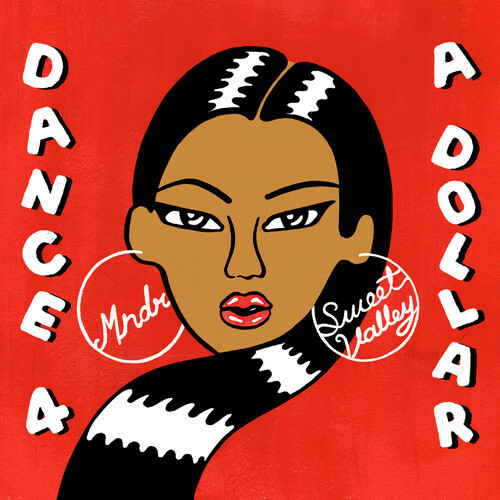 On their latest release, they team with electronic artist MNDR. Listen: "Dance 4 a Dollar"
Like Led Zeppelin, Nick Cave & The Bad Seeds also had a big year for reissues last year. This year, they are kicking off with a reissue of their ninth album, first released in 1995.